The world’s second most populous country is considering cash handouts to people in an effort to eliminate poverty. India's initiative comes in the middle of a cash crisis caused by the government’s crackdown on "black money." The Ministry of Finance said it could replace the country’s welfare programs with the so-called ‘universal basic income’ which guarantees everyone all enough money to cover their basic needs. The "radical option" of universal basic income "may simply be the fastest way of reducing poverty," said the ministry. The assistance program will include a payment of 7,620 Indian rupees per year, which is about $113. According to the Finance Ministry report, India's national poverty level was 22 percent in 2011- 2012 (the most recent year for which comprehensive data are available). In 1947 when the country gained independence, the poverty rate was reaching 70 percent. Despite "making remarkable progress," an incidence of poverty of 22 percent in a country with more than 1.3 billion people means more than several hundred million people are still suffering. Last week, the Indian government announced increased spending in rural areas, on infrastructure and the fight against poverty. 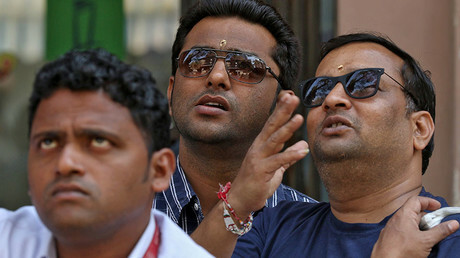 It also said that nearly 20 million Indian middle-class taxpayers would get a 50 percent cut in their income tax. 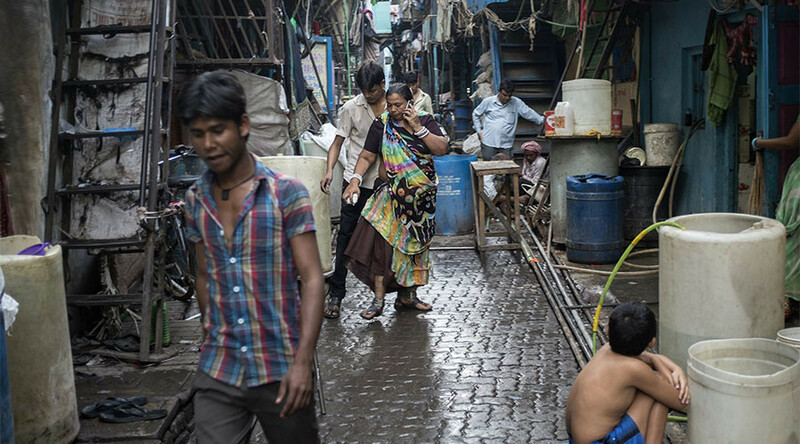 Small firms that account for 96 percent of India's businesses have also been offered tax cuts. The idea of ‘universal basic income’ is being trialed in some other countries. In January, Finland started a pilot program to pay some of its unemployed a guaranteed sum of €560 a month. Canada and the Netherlands have also announced similar experiments. Critics, however, say the money paid out could be spent on alcohol or drugs, or people could drop out of the workforce. “The difficulty is that India’s politics have not matured,” he added. According to India’s chief economic adviser Arvind Subramanian, the annual income required to enable all but the very poorest Indians to escape penury (which is about 7,620 rupees a year). If that sum is paid out to only 75 percent of India’s population, it would cost about 5 percent of the country’s GDP. The program’s cost would become “prohibitively high,” if the amount paid were further increased to try to lift all Indians above the poverty line.